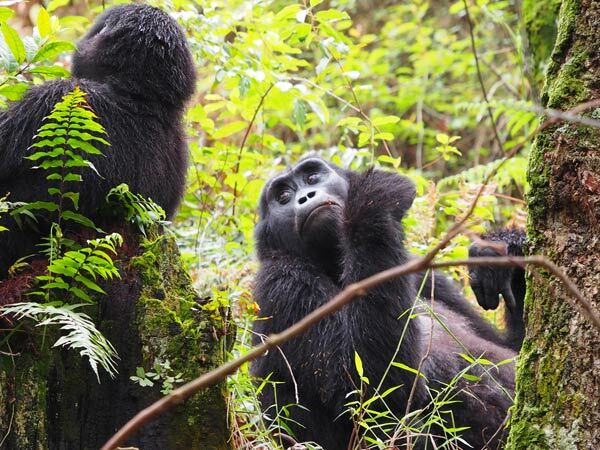 Discover the most sought after Gorilla tracking safaris in Bwindi, Volcanoes and Mgahinga National parks. 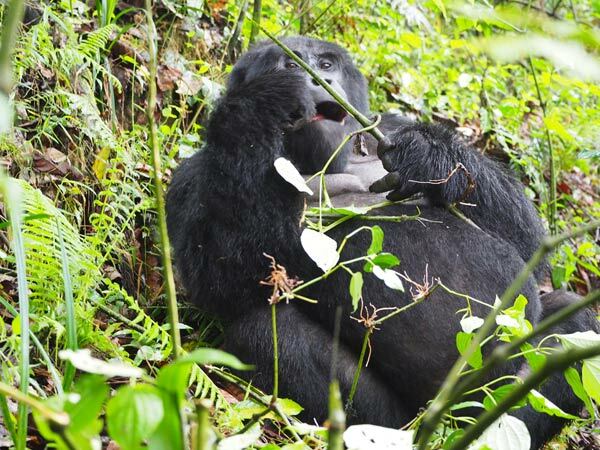 Experience Mountain Gorillas with comfort, the best guides and at affordable rates. Chose my Gorilla Safari Now! 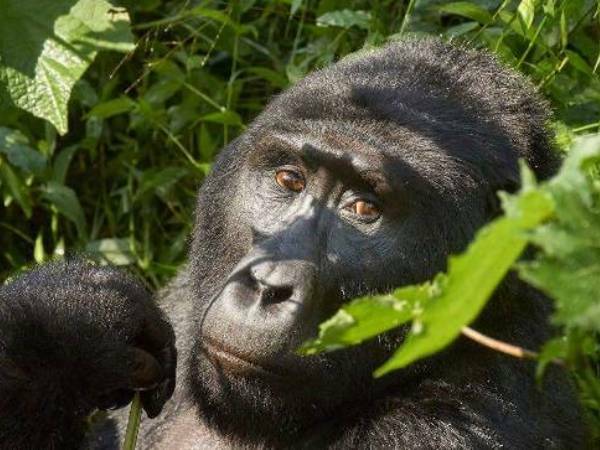 This is a 3 days gorilla trekking safari to bwindi impenetrable forest national park for primate tracking and Bird watching. 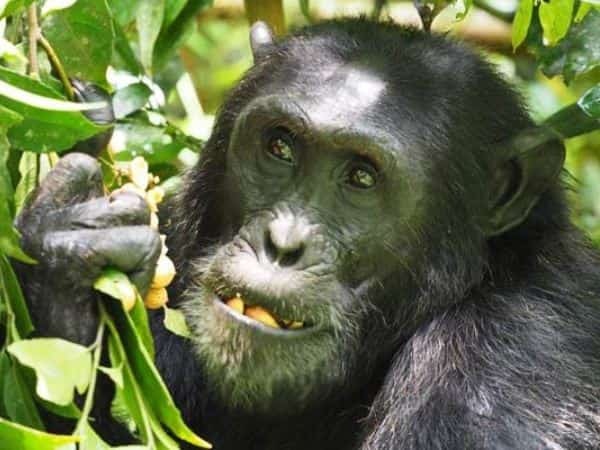 A tour for Gorilla and Chimpanzee trekking, Big five animals, Boat cruise, Murchison falls and Wildlife adventure in Murchison falls national park. 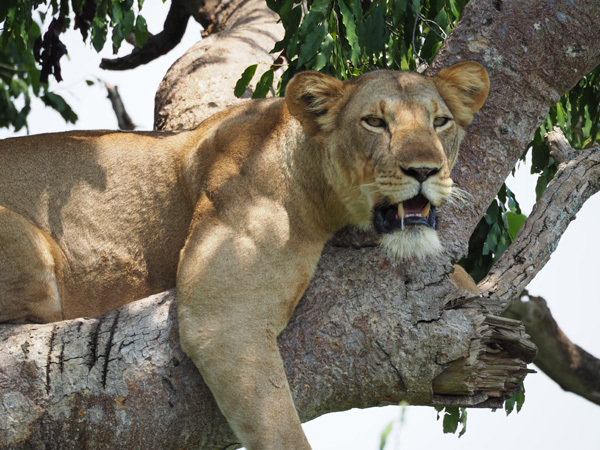 A 7 days Safari in Uganda for Gorilla trekking, Chimpanzee tracking and amazing wildlife expedition in Queen Elizabeth national park. 1 week adventure tour. This is a primate safari starts with Chimpanzee and 11 other primate tracking in Kibale forest and it ends in Bwindi for gorilla trekking. 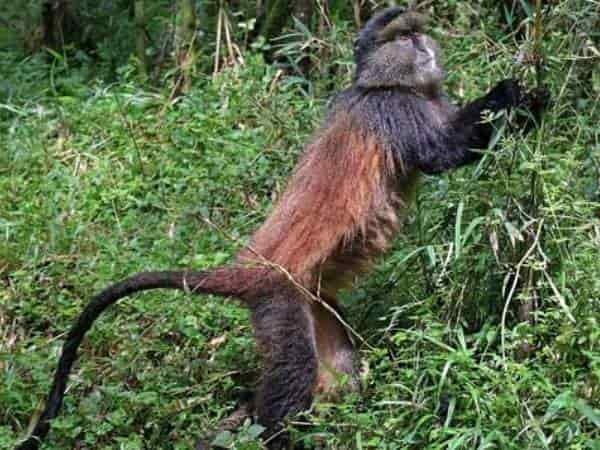 This is a Golden monkey trekking and habituation Uganda Safari. 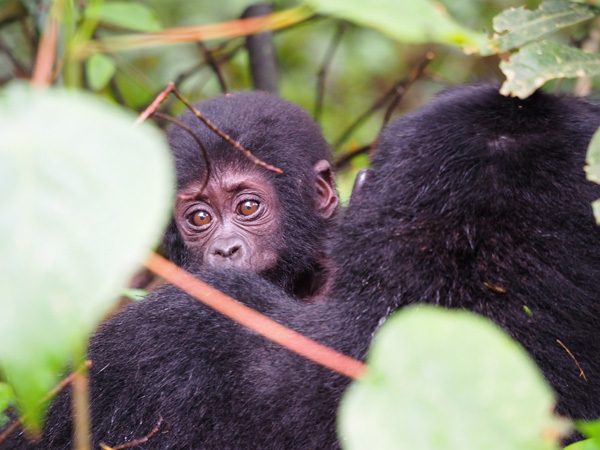 The 4 days tour also includes a Gorilla trekking Permit in Mgahinga Gorilla National Park. This is a safari for Golden monkey habituation, Gorilla trekking and Lake Mburo for Zebra, Wildlife, Walking safari and Boat cruise. 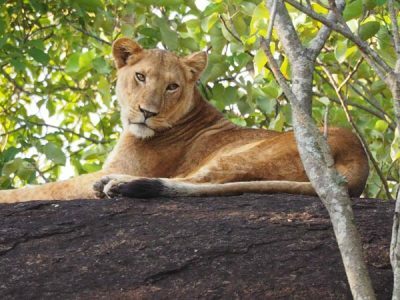 A 5 days safari in Uganda for Gorilla trekking in bwindi, Big four animals including Lions, and wildlife in Queen Elizabeth National park. 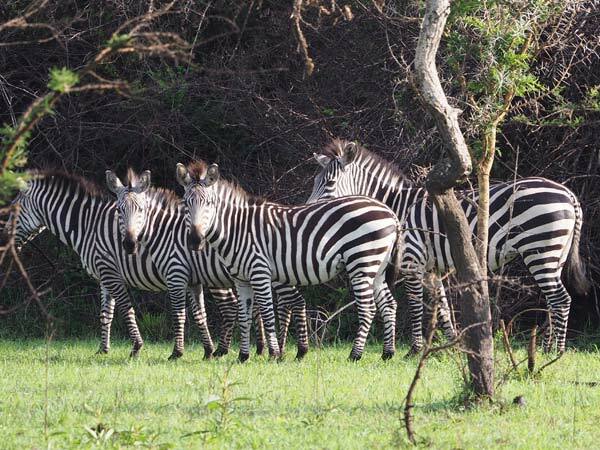 The 24 days Uganda tour takes you to Lake Mburo, Bwindi impenetrable, Queen Elizabeth, Kibale forest, Murchison falls, Semuliki and Kidepo Valley National parks. 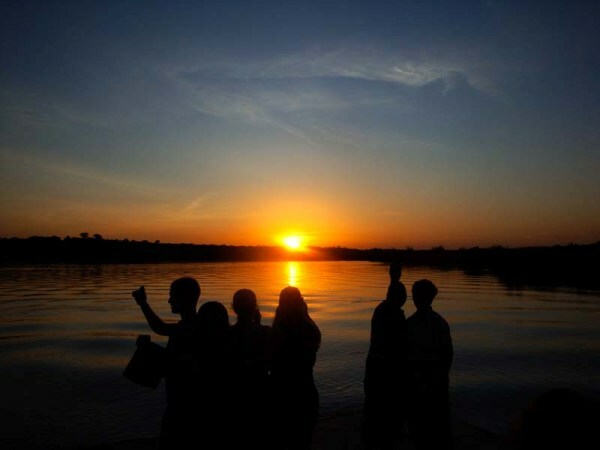 The adventure also involves Sipi falls, Water rafting and source of the nile tour in Jinja. This is a gorilla trekking safari in Volcanoes national park Rwanda. 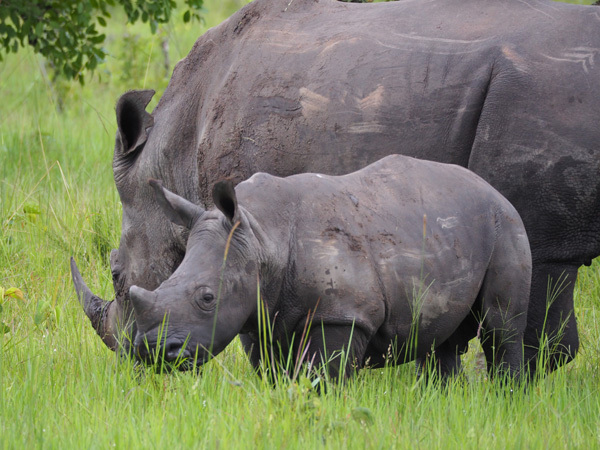 This short trip from Kigali enables you to have a gorilla expedition at the best rates. This tour gives you a more time to prepare for the gorilla trekking activity. Day 1 is for arrival and travelling to Volcanoes and day 2 for the trek. Experience Rwanda golden monkeys and gorilla trekking tour in Volcanoes National Park. 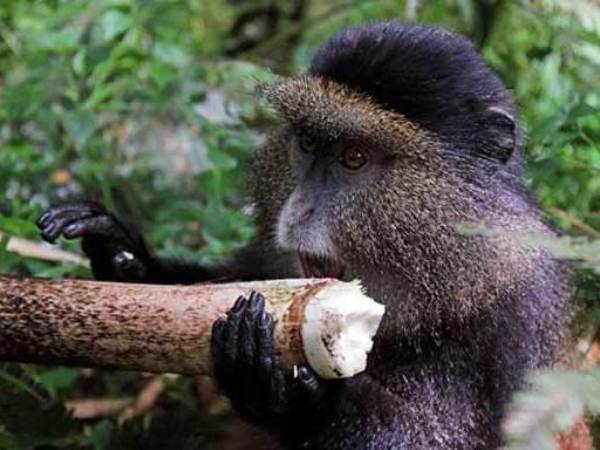 This is a short Rwanda primate safari. Mountain Gorillas are a native of the Virunga conservation area. This area covers Rwanda, Uganda and Dr Congo. 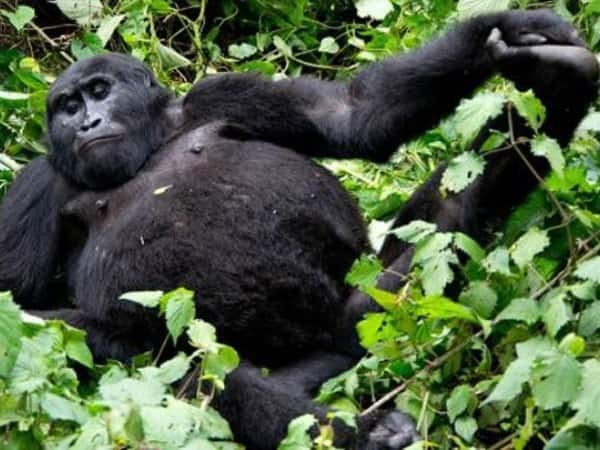 In Uganda, Gorilla trekking is done in Bwindi Impenetrable National Park and Mgahinga Gorilla park. Bwindi is a home to about half of the mountain gorillas and it has 12 gorilla groups that can be visted for 1hour and 2 groups for gorilla habituation(spend the whole day with the gorillas) while Mgahinga gorilla park has only one Gorilla group. 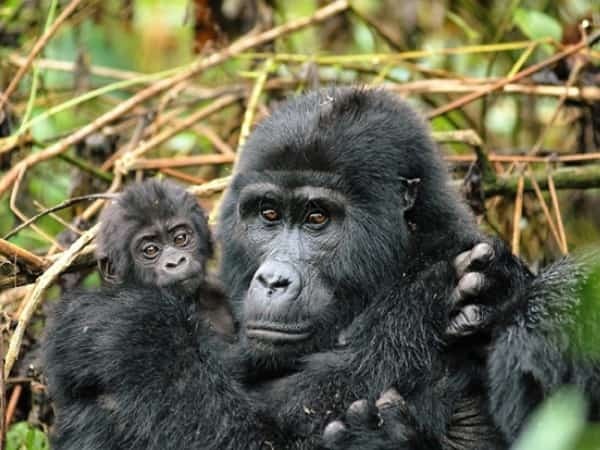 In Rwanda, gorilla tracking is experienced at Volcanoes National park.Rwanda has 10 Habituated gorilla groups which can be visted on daily basis. Both in Uganda and Rwanda, a maximum of 8 people is allowed to visit the gorillas in their habitat. 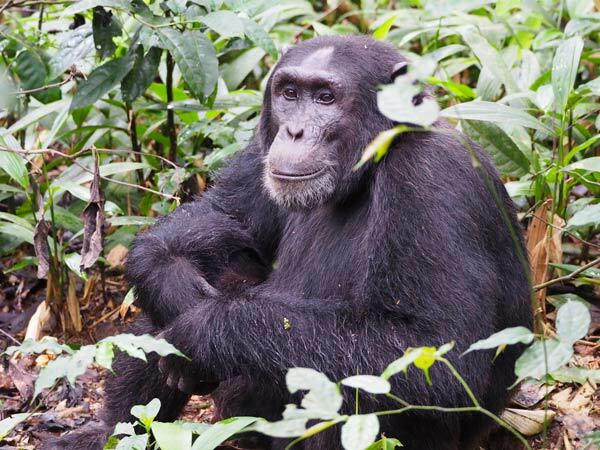 In Uganda, gorilla trekking can be done all year through, however, the best time to go to Bwindi and Mgahinga is dependent on the 2 rainy seasons. The rainy seasons are, March to May and October to November. Therefore it is advised to go gorilla trekking in the remaining months with the peak seasons being June-September and December-February. Gorilla permits in these months are hard to get and they get finished months before the trekking day. Therefore it is advised to book these permits 3 months before the trekking day. 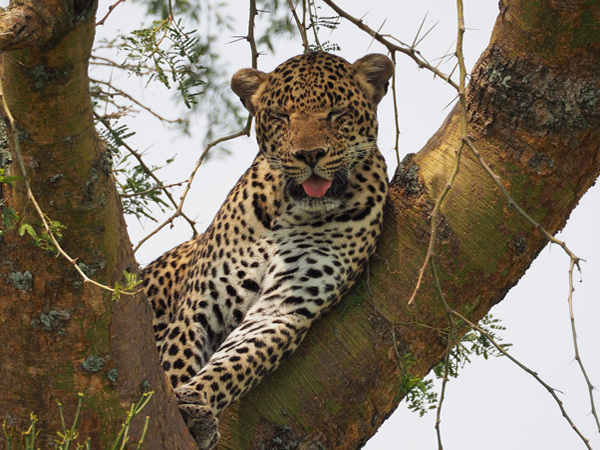 F&M Adventure Safaris is a Ugandan travel and safari company specializing in Gorilla trekking tours and wildlife expeditions in Uganda and Rwanda. Let me Start planning for my dream Budget Gorilla trekking Safari today. Enquire about my trip now!